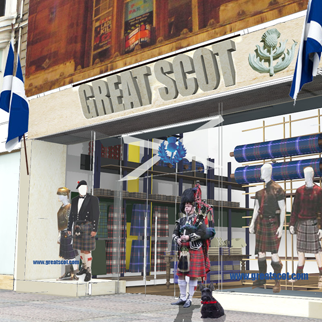 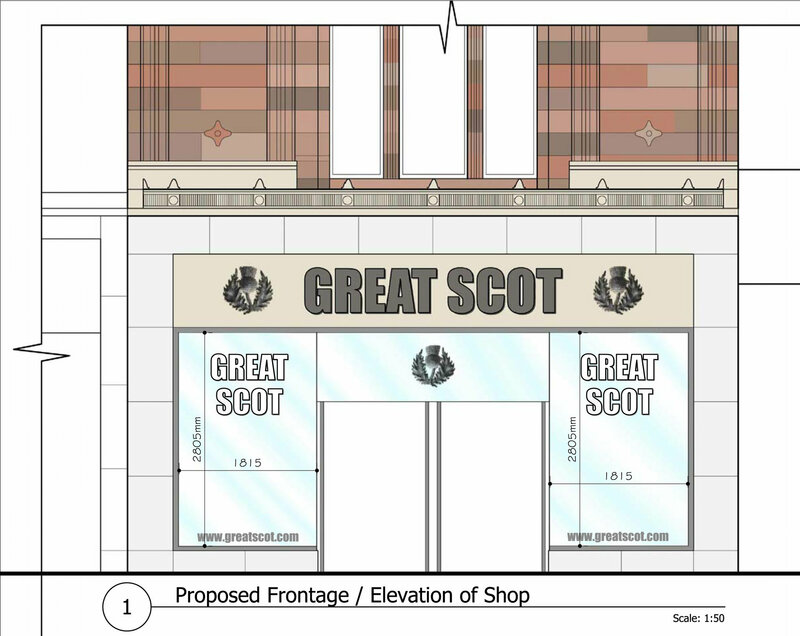 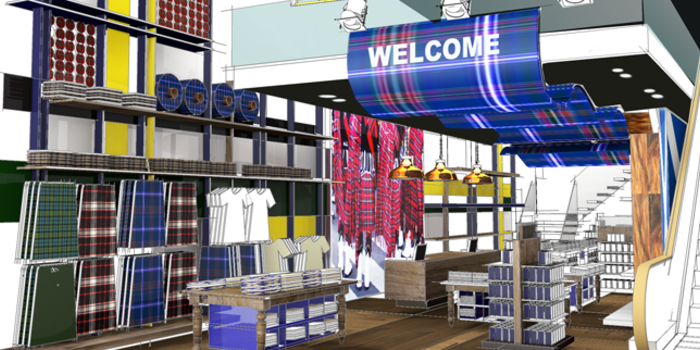 Great Scot is a gift shop located on Princes Street in Edinburgh, Scotland for our clients at Cool Britannia. 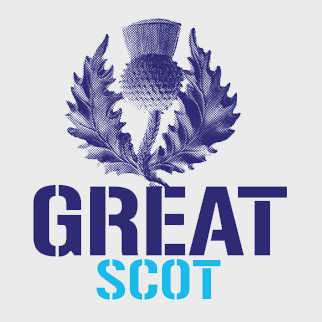 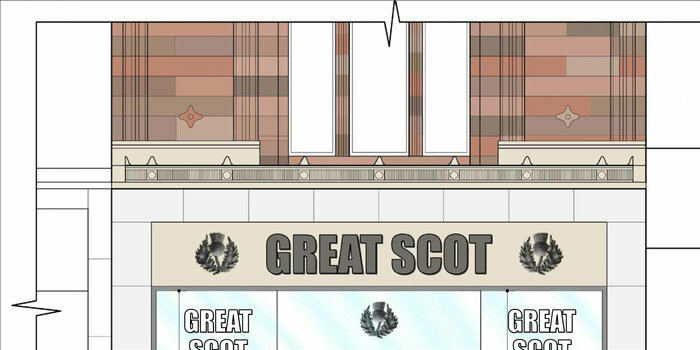 The Cool Britannia brand would not have translated well in Scotland so we developed 'Great Scot!' 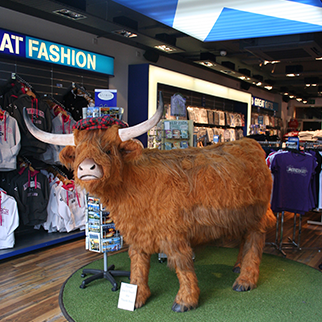 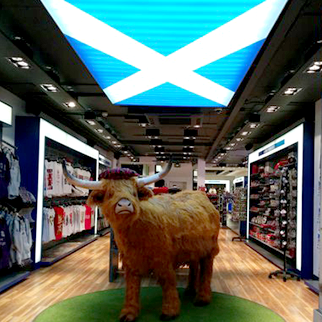 - just a cool as its sassenach cousin but cool in a Scottish way, celebrating some of the iconic Scottish experiences including a life-size highland cow named Bessie, introduced as an attraction and to provide a photo opportunity for visitors.